1. Monthly Worship Packet: This packet shares a variety of musical suggestions and videos, with an emphasis on contemporary and popular music. Selected for contemporary worship, small group worship and personal devotion. 3. Soul Matters Music Support Facebook Page: This support page is for on-going sharing among Soul Matters musicians. If you come across a great piece of music during the month, please post and share it with your fellow Soul Matters musician and worship teams. If you need some ideas, just post your requests and your Soul Matters partners will be there for support. Click here to visit the page. 4. Soul Matters Worship Support Facebook Page: This support page is for on-going sharing among worship leaders and teams. It is also a great source of music support. Click here to visit the page. You can search by theme, instrumentation, voicing, difficulty, plus many more parameters. You can use the database’s Filter, Group, and Sort functions (in white banner near the top of the database) to find the perfect piece for your themed worship. 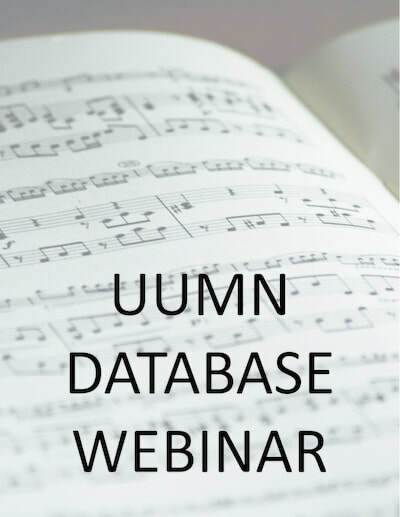 Only UUMN members can submit songs to add to the UUMN Music Database. So we encourage you to join. For information about becoming a UUMN member, click here. 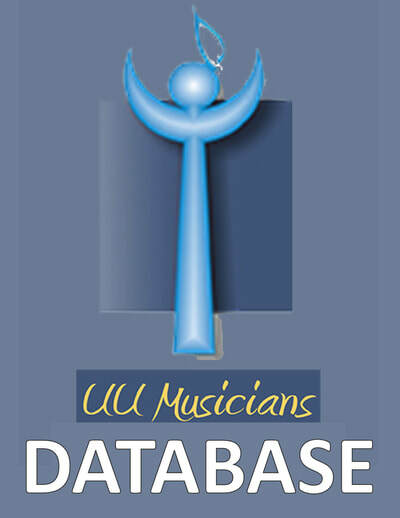 If you are already a UUMN member, here's a link to the Song Suggestion Form. 6. Soul Matters Spotify Playlists: We create a Spotify playlist on the theme every month. This is intended to provide inspiration for our small group participants, but is useful to musicians. Click here for links to all of the Spotify playlists.